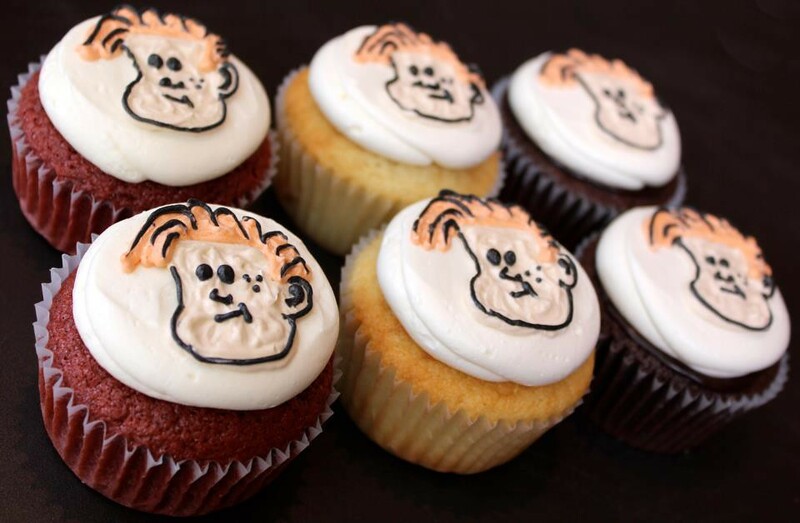 Swirlz Cupcakes in Chicago made these Conan O'Brien Team Coco cupcakes earlier this week to celebrate Conan's appearance at The Chicago Theater! What a tribute: your face on a cupcake. Via Swirlz on Facebook. See swirlzcupcakes.com for more information. I want to arise a question that whether they can do any bad with the health or not? Do this website (http://www.learnitlive.com/index.php) can help us all in this regard and provide with the answer?